Forced into a life at sea by the Royal Navy Press Gangs, 12-year-old Tommy Kitt finds himself in a floating sea of misery. Poor living conditions and beatings occur daily. Despite his small size, Tommy must summon the courage and physical ability to prevail in a situation he cannot escape. I read both Powder Monkey and The Golden Pathway (another book by this author/illustrator pair which I will be reviewing tomorrow) along with my 9 year-old son. At first glance he thought it was going to be an easy read but we were both pleasantly surprised by the depth of the story and the vocabulary used. Finding a book to keep my son's attention can be tricky but Powder Monkey was action-packed from page one and presented a realistic and vibrant account of what a young boy living in Tommy's times and circumstances could have gone through without sugar-coating it. The story had my son asking many follow up questions as we turned the pages ("Why would someone kidnap these boys and make them work so hard on a boat? ", "Was Tommy a real person?") which allowed us to discuss these situations that he had never heard about before. I asked my son if he was happy he didn't live in a time when someone could simply come and take children away from their parents and make them work so hard without having any way getting away and I was presented with a resounding "Um, Yeah!". While my son wasn't as captivated by the illustrations as he was by the story I thought the pictures were beautiful. Every other page was a full page illustration and helped visually advance the storyline. The pictures of the turbulent and unpredictable open sea were my favorite! Overall, Powder Monkey was a very exhilarating if sad story that my son seemed to very much enjoy and had him thinking what he would do in the same situation. While the story made him sad (he seemed genuinely upset at the idea that Tommy and the other boys wouldn't be able to see their parents again) it opened up a discussion on the history behind boys forced into this sort of work and how different our lives are today. We read it in one sitting which, when dealing with my son's short attention span, is always an accomplishment in itself! I love it, as I do with all the illustrations within. It captures the general idea of the story and gives the reader a visual of this young boy forced into a life he doesn't want. two Honorable Mentions in the 78th Annual Writer’s Digest Writing Competitions, A Sandy Grave ~ Story Monster Approved and Beach Book Festival Honorable Mention 2014, The Golden Pathway ~ Literary Classics Silver Award & Seal of Approval Recipient Picture Book Early Reader, Readers Favorite 2012 International Book Awards Honorable Mention, Global eBook Awards Finalist Children’s Picture Book Fiction, and Preditors & Editors Readers Poll 2010 Top Ten Children’s Books. 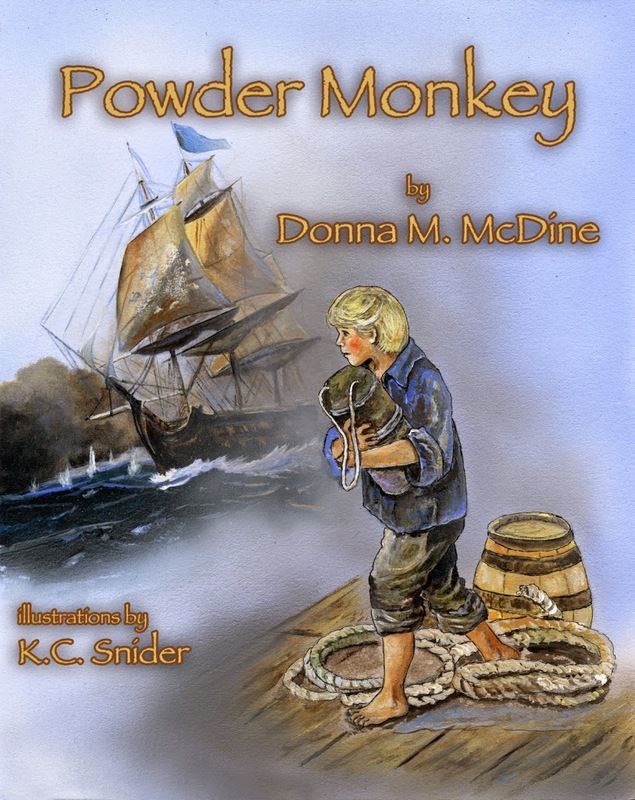 Thank you for your thought provoking and thorough review of my historical fiction children's book, Powder Monkey. I enjoyed reading your son's take! Thank you for including. 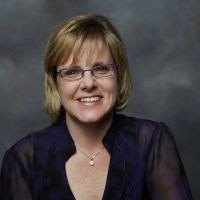 Thank you so much for commenting on my review, Donna! That means a lot to me :)! I will definitely go post my review on Goodreads and Amazon today. Thanks!